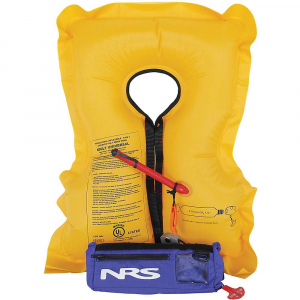 Shop NRS Big Kahuna Inflatable PFD-40026.01.100 with Be The First To Review + Free Shipping over $49. 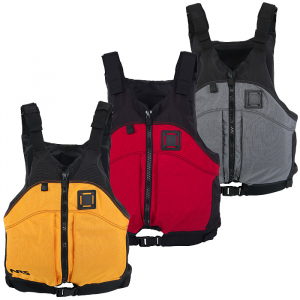 Stay protected without loosing your freedom with NRS' Self-Inflating PFD. 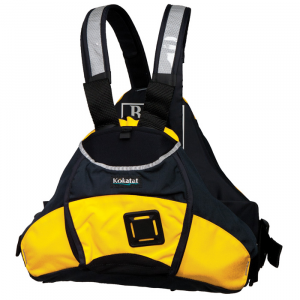 Stored in a hip belt, this PFD meets type V coastguard standards and meets type III criteria when worn. The PFD is inflated by a small CO2 cartridge but has a back-up valve that you can inflate with your mouth. The NRS Big Kahuna Self-Inflating PFD is great for stand-up paddleboarding, fishing, or r any water sport where you don't want to be bothered with a traditional PFD but still prefer the safety of wearing one. The vest is worn around the waist and can be quickly activated in an emergency situation with just the pull of a tab. 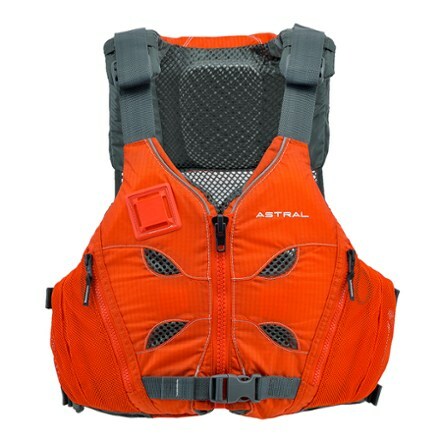 The CO2 powered system inflates the vest instantly, providing 29lbs of buoyancy. After use the spent CO2 cartridge can be replaced, and an additional mouth valve option can be used in a pinch. 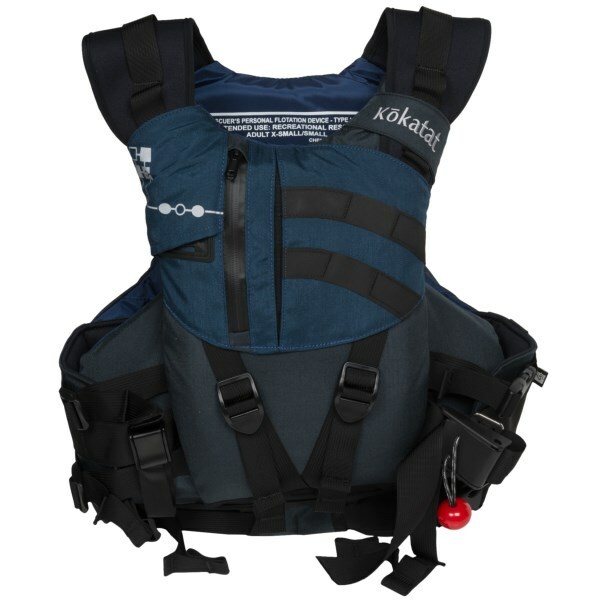 The NRS Big Kahuna Inflatable PFD is not available from the stores we monitor. It was last seen October 24, 2017	at CampSaver.com.